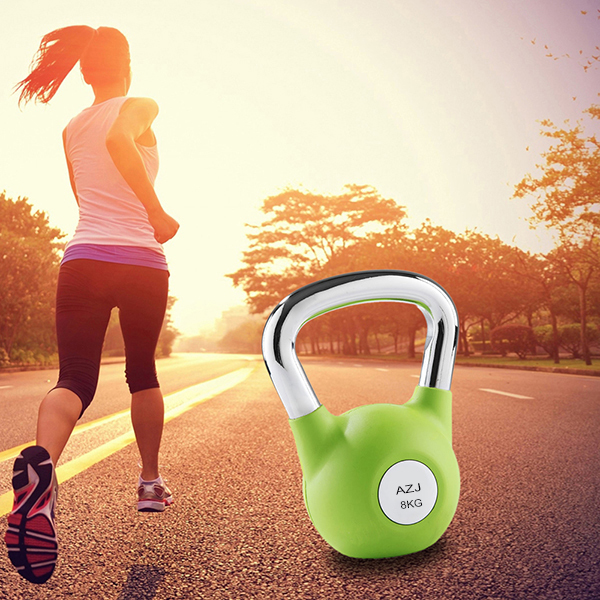 The Hollow Steel Competition Kettlebells with the unpainted handle for a better grip in order to develop strength & a wide range of body flexbility. It is made with the same high standards as our larger sizes. Smooth handle, flat bottom, clear weight marking and unique decoration item. It has many different color and size to fit for the different usage. 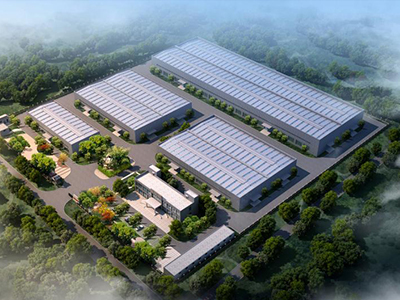 Good in quality and competitive in price . 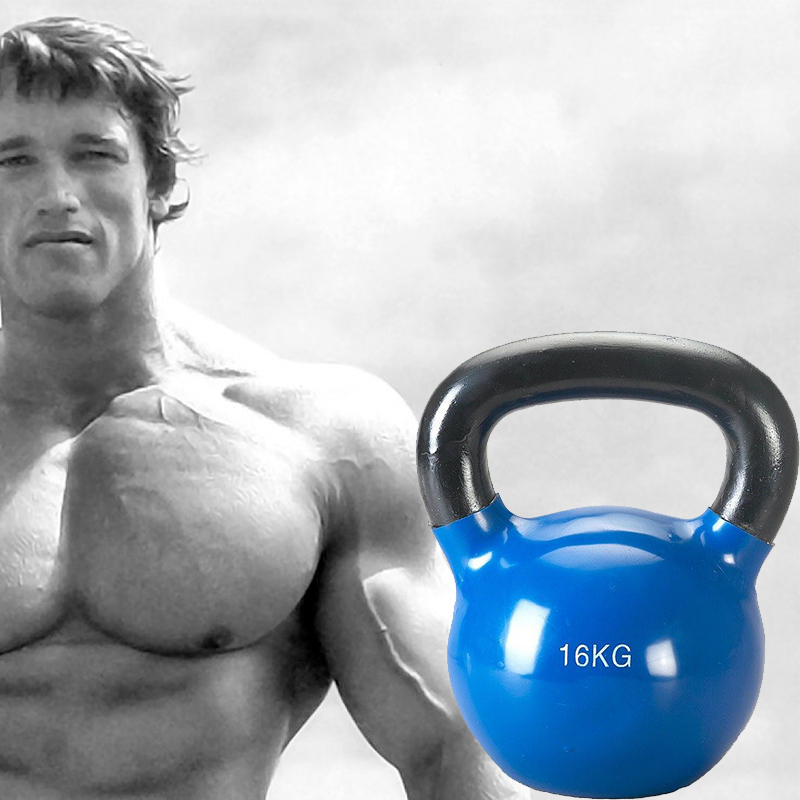 Looking for ideal Weightlifting Training Iron Kettlebell Manufacturer & supplier ? We have a wide selection at great prices to help you get creative. 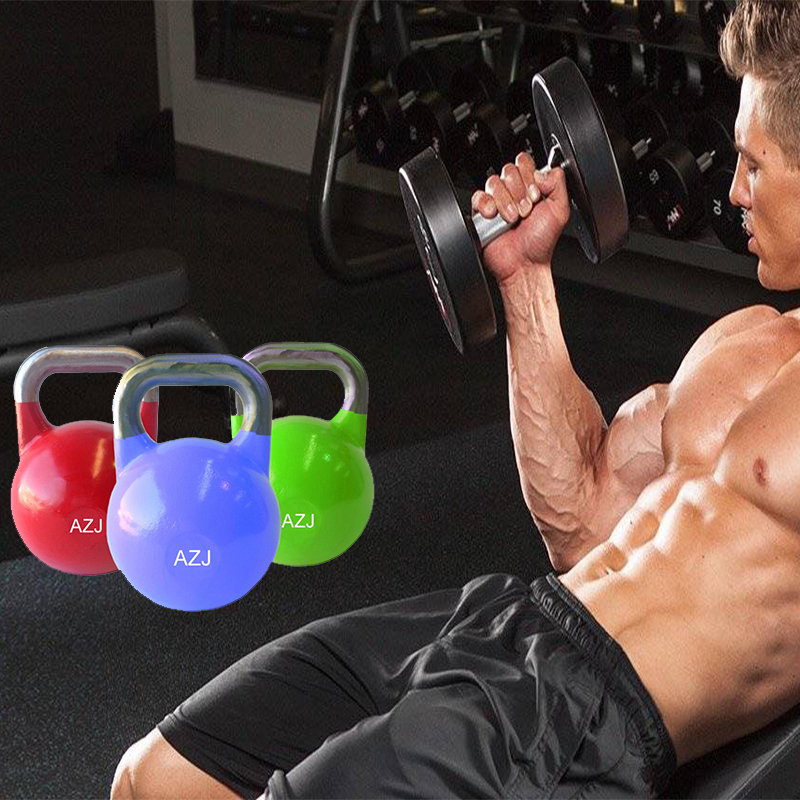 All the Powder Coated Gravity Cast Iron Kettlebell are quality guaranteed. 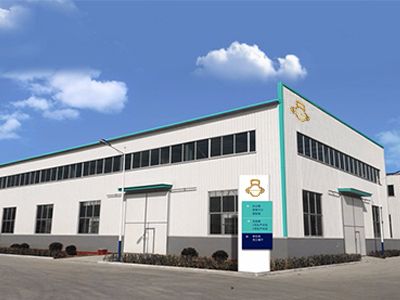 We are China Origin Factory of Rubber Competition Kettlebell. If you have any question, please feel free to contact us.